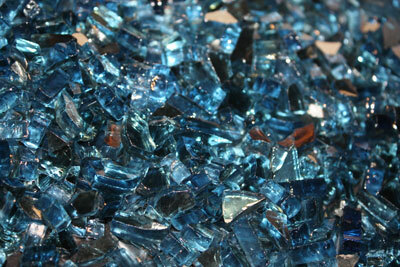 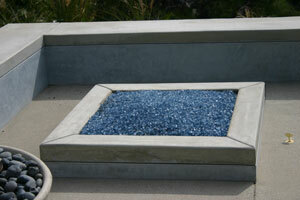 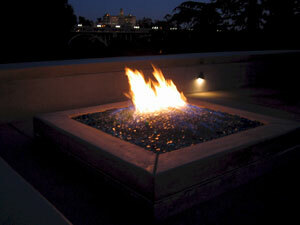 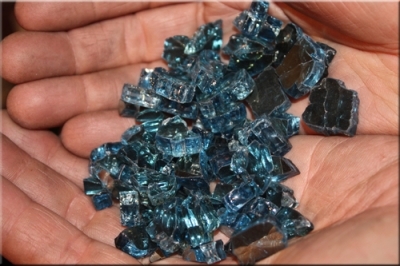 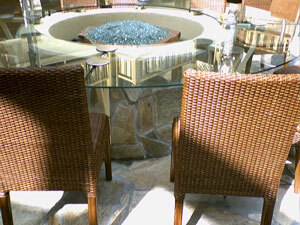 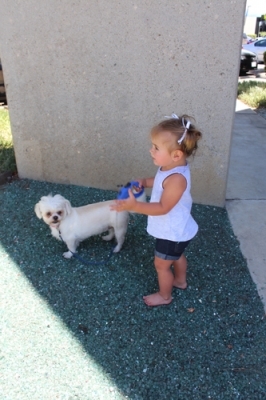 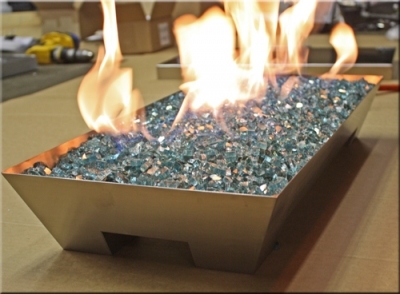 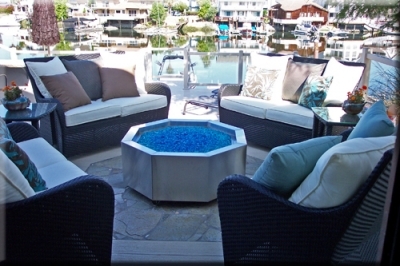 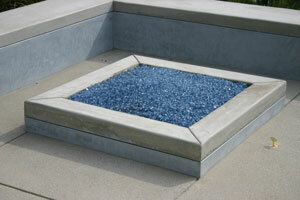 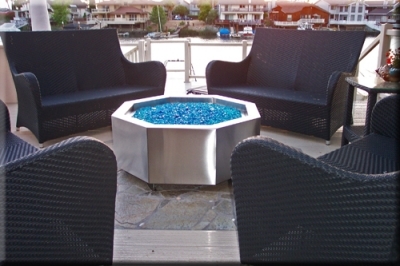 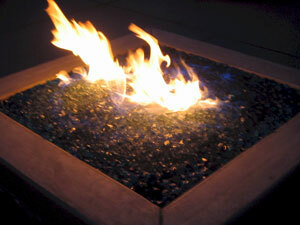 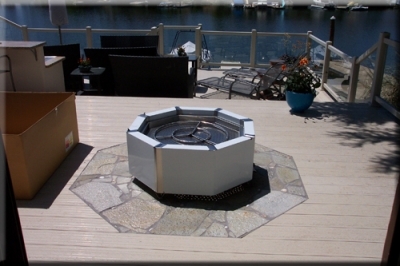 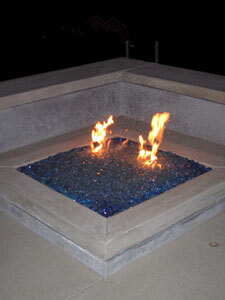 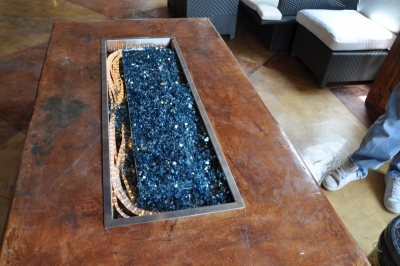 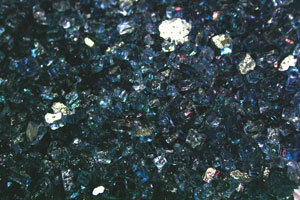 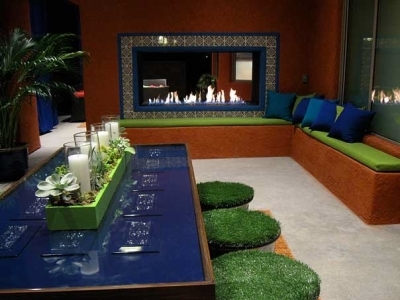 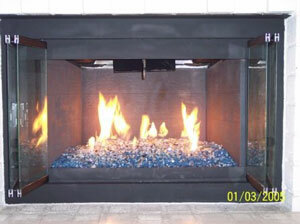 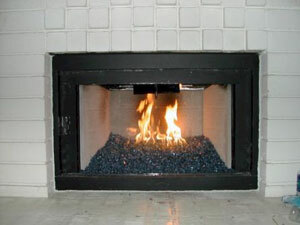 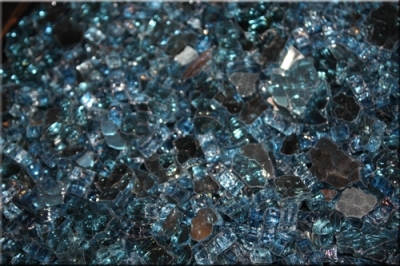 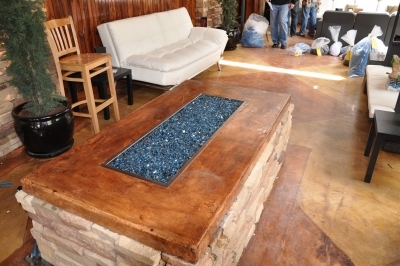 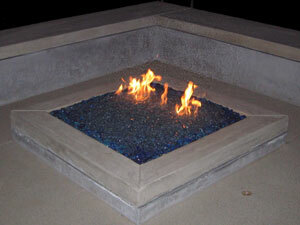 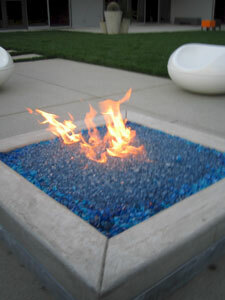 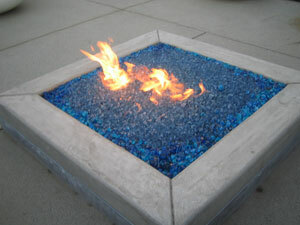 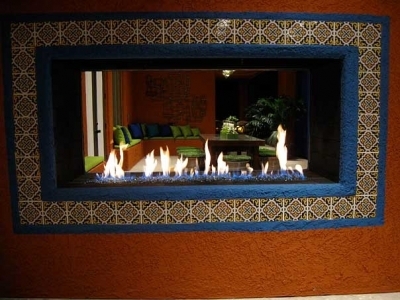 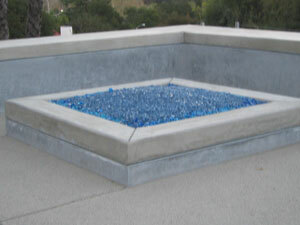 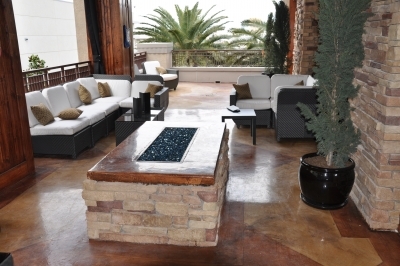 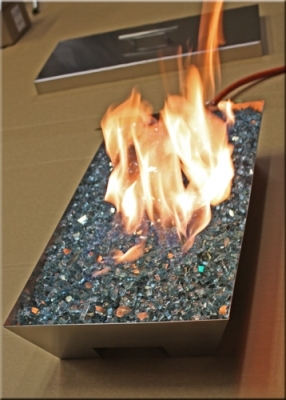 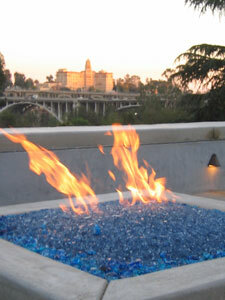 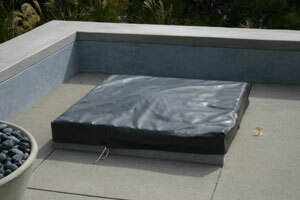 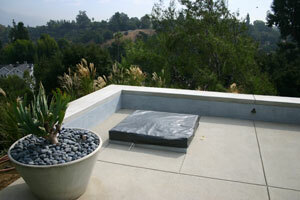 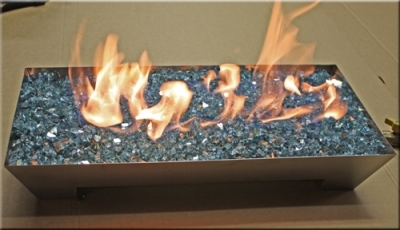 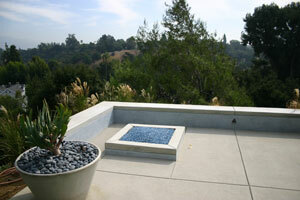 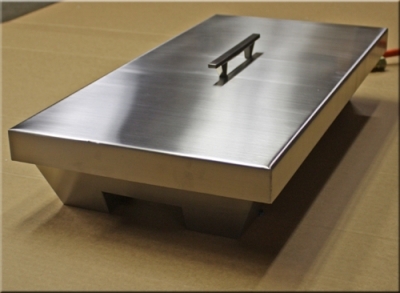 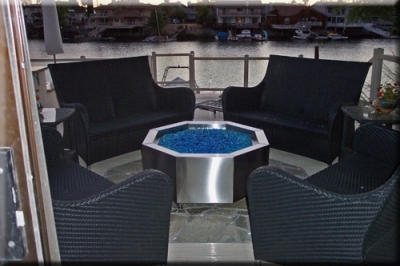 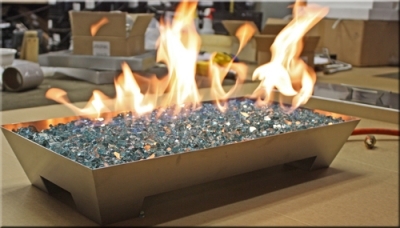 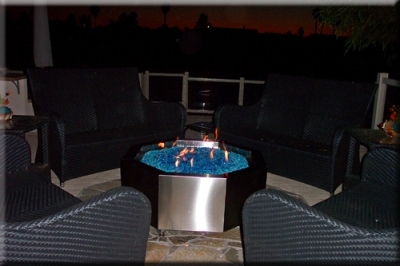 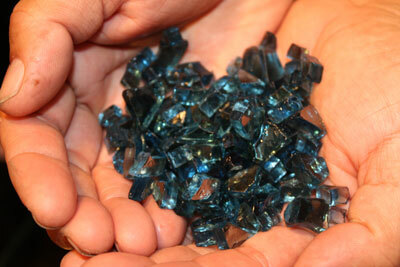 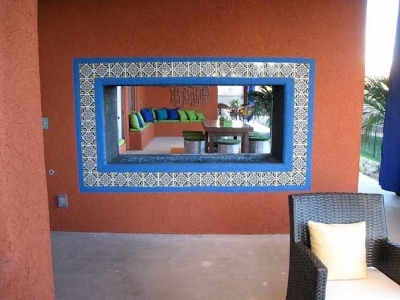 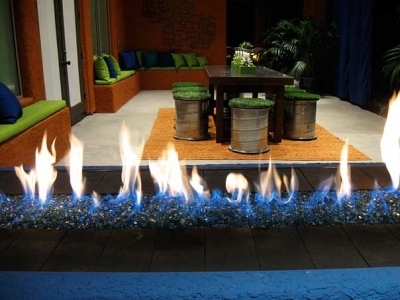 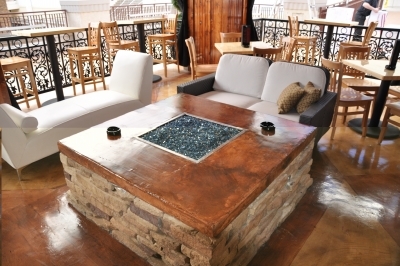 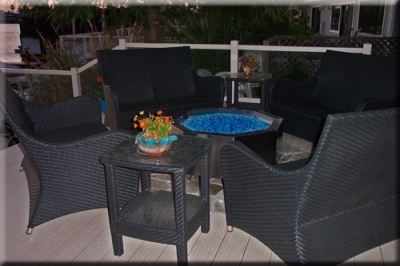 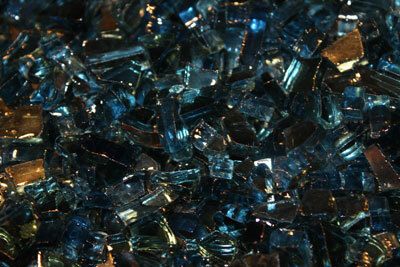 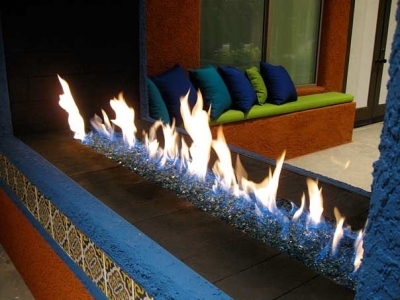 See this fire pit being built and we used Blue and Blue Reflective Base Glass. 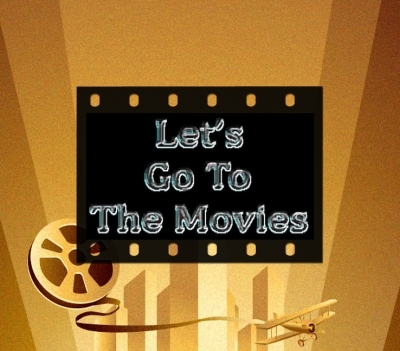 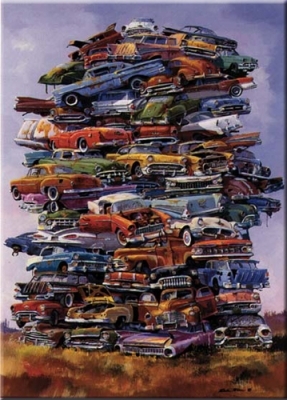 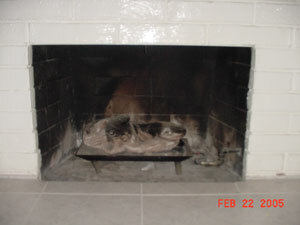 (15 pictures!) 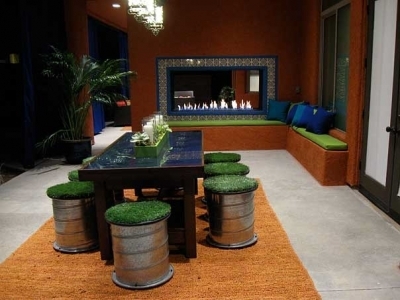 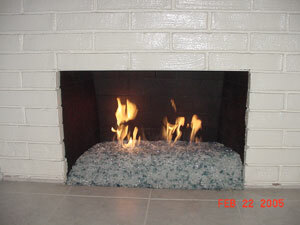 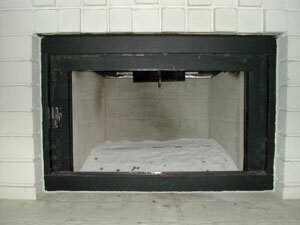 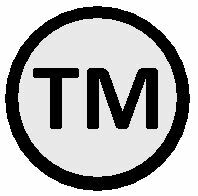 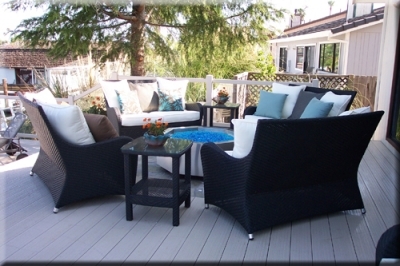 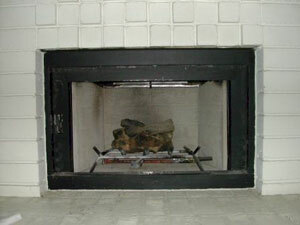 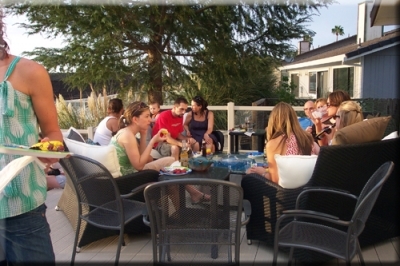 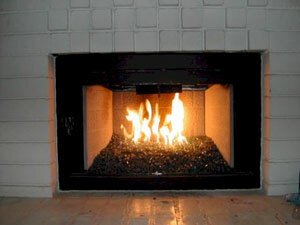 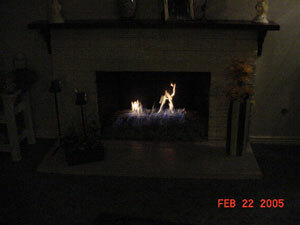 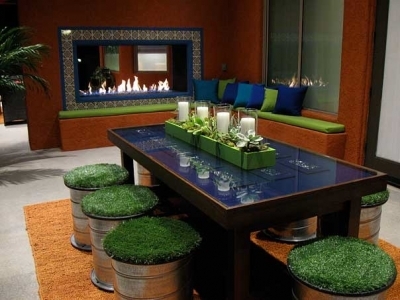 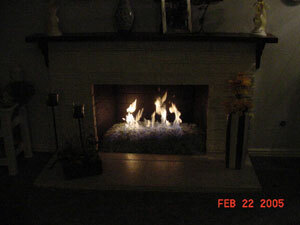 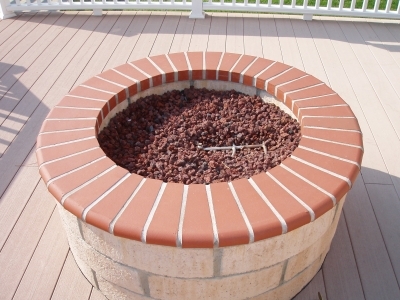 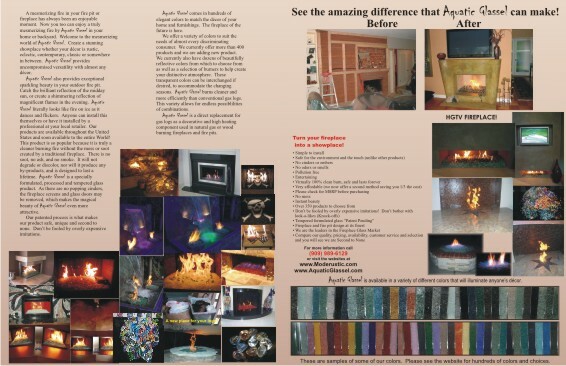 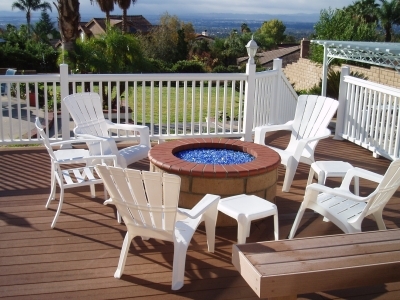 Click HERE to see teh fire pit completed!